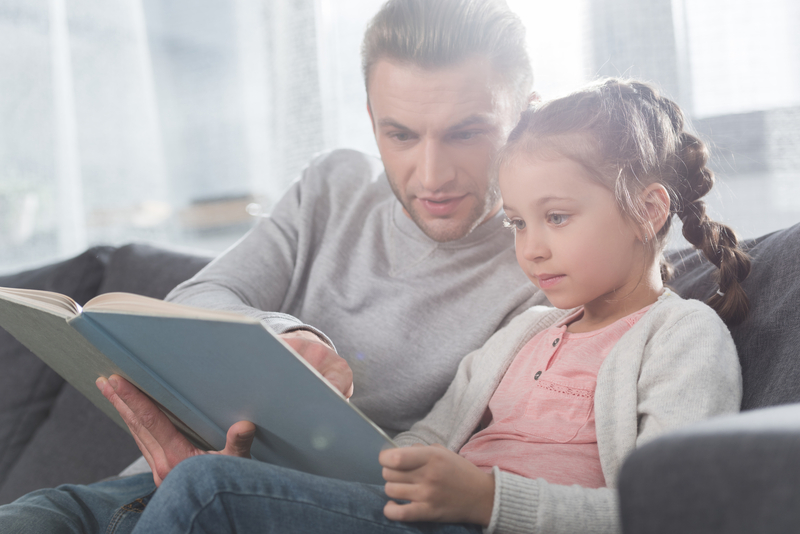 Kids who get an early start on reading tend to fare well academically, which is why many parents begin reading with their kids before preschool. For families in Manhattan, the tutoring service Reading in Preschool can help. These reading tutors use proven methodologies to introduce fundamental concepts to kids aged 3 to 6. One trusted resource is the First Level of Reading In Preschool Teaching Books, which make fantastic holiday gifts for your kids. The First Level Reading in Preschool books include 1,000 foundational words that will be essential to your child’s vocabulary. Using a color-coded system, these books make a bold distinction between phonetic words and sight words, including sight words appearing at the first-grade level. There are 35 books, as well as flashcards, activity pages, and instructions on how to provide lessons. While they normally cost $400, you’ll receive the full set for only $330, plus priority 3-day shipping. Parents in Manhattan may also receive a free one-hour lesson with reading tutor Elizabeth Alexander, who is the proud owner of Reading in Preschool and the person responsible for developing this curriculum. Working with a reading tutor will provide your child with the best opportunity for advancement. Reading tutors at Reading in Preschool support all children in their quest for knowledge. To enroll your child for tutoring services, call (917) 723-1159. To read more about qualified reading tutors, visit their website.